Macy’s shares COLLAPSE 18 percent in US: Is this the end of big US retail giants? MACY’s shares tanked more than 18 percent in pre-market trading on Thursday after weak holiday results for 2018. 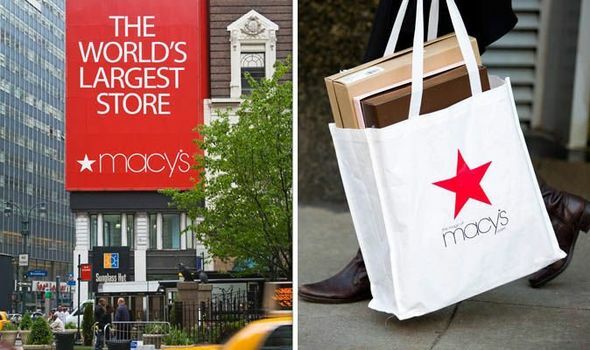 Could this be the end of big US retail giants?